There was a curious period in the eighties when chart friendly pop artists could have a parallel career in far more esoteric circles: think of Marc Almond working with Psychic TV, but also of Scottish duo Strawberry Switchblade, who achieved a top five hit with goth-pop confection Since Yesterday but were clearly emerging from a particularly shadowy demi-monde. 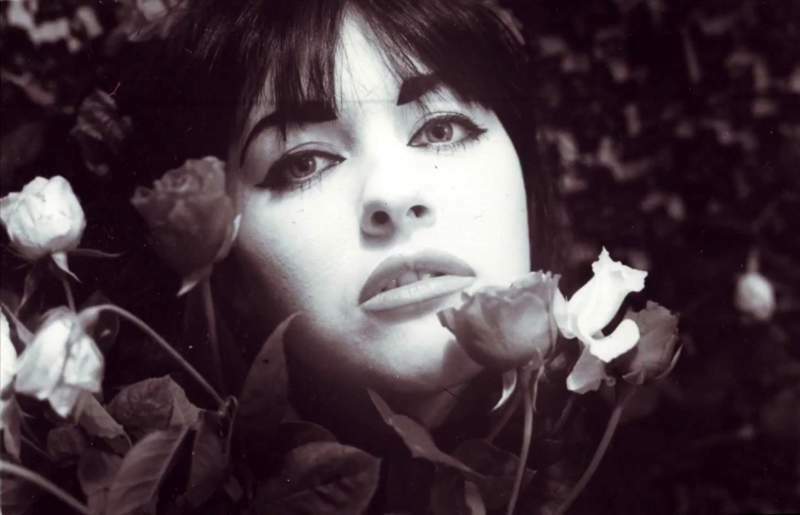 After the band ran its course, Rose McDowall immersed herself thoroughly in the world of England’s Hidden Reverse, working with everyone from Current 93 to Coil, Nurse With Wound to Felt. Whilst some of her collaborations might have been ill-advised (Death In June and Boyd Rice in particular), she became something of a legend in post-industrial and neo-folk circles. Of late, she’s been working with Glasgow label Night School, who are reissuing some of her older work and releasing new material, including last year’s Our Twisted Love EP. Her live band includes members of The Cathode Ray, Trauma Dolls and Sons & Daughters, and it’s with this support she’ll be making a rare live appearance in Newcastle on Saturday 20th October. Support from this show – at the defiantly reinvigorated Star & Shadow Cinema – comes in the form of darkwave electronics from Soft Riot and the always entrancing loops and drones of Newcastle’s Rachel Lancaster.